Did Actor Tom Selleck Swipe California Water? Resource Center Home » Blog » States » California » Did Actor Tom Selleck Swipe California Water? Oh, no. Magnum is in trouble. 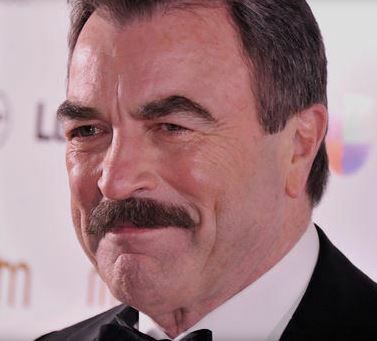 Yes, actor Tom Selleck is being sued by a water district that claims the star of crime shows, such as “Magnum, P.I.” and “Blue Bloods,” stole water from a public hydrant and transported it to his drought-plagued ranch. The Calleguas Municipal Water District in Ventura County claims a tanker truck filled up at a hydrant more than a dozen times over a two-year period and hauled water to the 60-acre ranch where Selleck grows avocados. The lawsuit also names his wife, Jillie Selleck. California’s drought also threatens the consumer’s supply of avocados. It takes 74 gallons of water to produce a single pound of avocados, but the four-year drought is continuing in California, the state that produces the most U.S. avocados. Scientists expect dry conditions to continue, in part due to climate change.